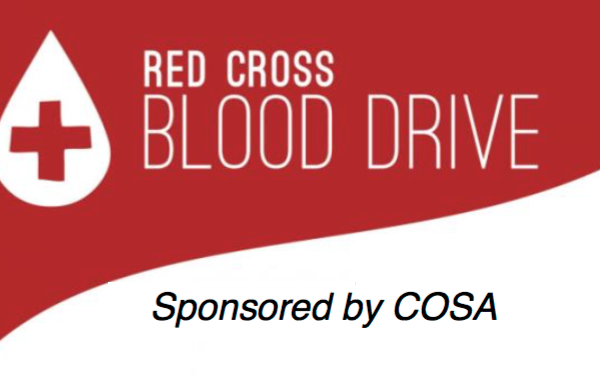 COSA is hosting a BLOOD DRIVE on April 20th in Fellowship Hall from 8AM to 1PM. Please sign up to donate online at redcrossblood.org. We will have some delicious snacks for everyone! Every day, blood donors help patients of all ages: accident and burn victims, heart surgery and organ transplant patients, and those battling cancer. In fact, every two seconds, someone in the U.S. needs blood.